This product does not qualify for VAT exemption. Therefore the total cost of this item for customers within the EU is £11.95/€14.95. VAT will be added at the checkout. Customers outside the EU will pay the price shown above. 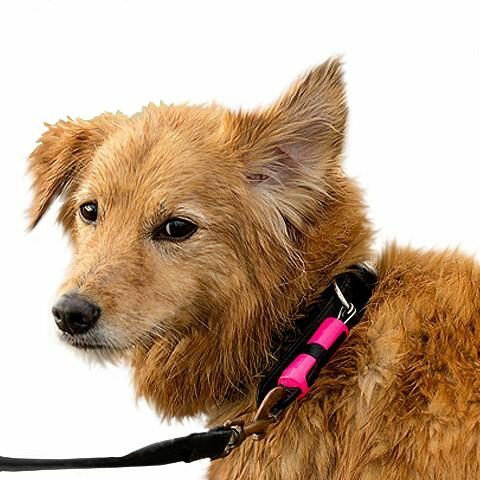 The Magloc is a unique, simple-to-use, one-handed connector designed to fit your dogs’ standard collars and leads. With the magnetic attraction, units connect automatically once the lead is offered to the collar unit. Strong clips inside the device lock into the collar unit to form a strong mechanical connection. 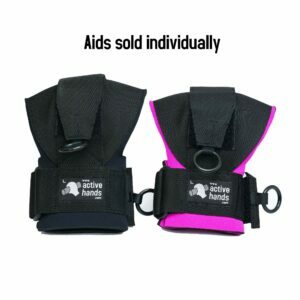 No more buttons or trigger clips needed in order to connect: great for those with reduced hand function. 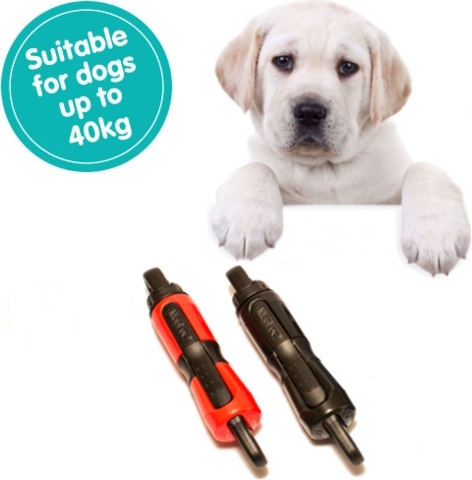 The MagLoc is designed for pets up to 40kg. You may need some assistance to fit the collar unit, but once it is on you don’t have to remove it. See the video embedded in the main image above to see how to fit the collar unit. 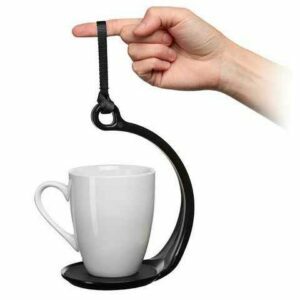 The MagLoc is easy to disconnect by pressing the sides – this doesn’t require much force or a precise grip. Why not let us know what you use yours for? The MagLoc Connector would work well with the No-Grip Dog Lead.